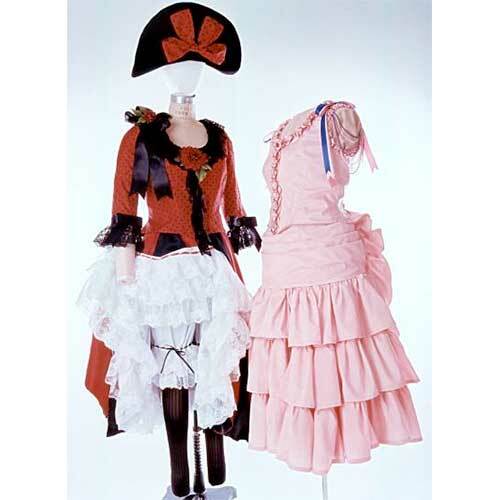 Package includes tissue pattern and instructions for late 19th Century performers outfits, including Saloon Girl, Can-Can dancer, and circus/carnival. 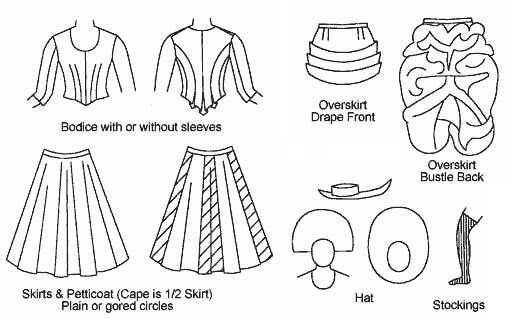 Included are a fitted bodice, a circular skirt (either plain or gored), an overskirt with a drape front and a bustle back, drawers, petticoat, stockings and hat. Sizes 6 to 26 are included in the package. 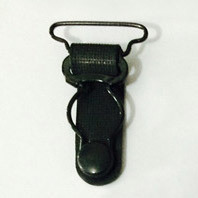 All the components of the pattern Saloon Girl are separate and can be combined and layered as desired. The bodice is period correct, with the pleats in back designed to accommodate the bustles of the 1880's. The bodice is fairly modest to allow modern foundations to be worn underneath if you desire. You can always lower the neckline and narrow the shoulders for a more revealing look. It can be made with the 3/4 length sleeves or sleeveless. The drawers, both long and short, are period. The petticoat and the skirts are a circle skirt. The petticoat has 3 layers of gathered lace at both the inside and outside hem. 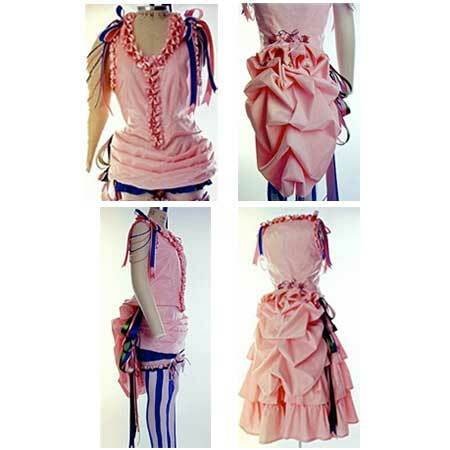 The skirts can be made in a plain circle or gored circle, with or without ruffles. The overskirt with drape front and bustle back are period correct. The cape is 1/2 of a circle skirt. The hat is "costume construction" as most sewers today don't have access to felt hoods and hat blocks. The foam gives it a three dimensional look that approximates felt, though it can be made entirely of buckram if desired. Millinery wire enables the brim to be shaped.